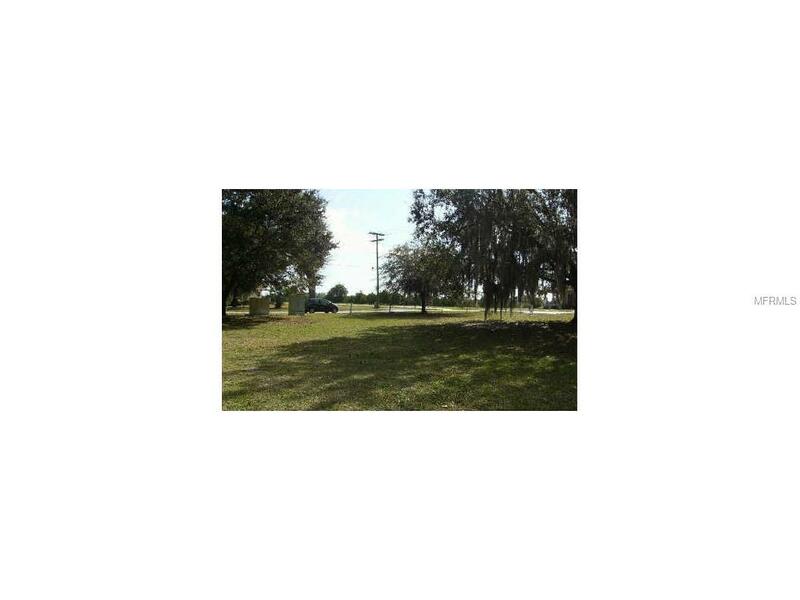 Vacant commercial lot zoned C2, General Commercial, with double road frontage. There is 79 ft of frontage on East Bay Street and 140 ft of frontage on 4th Avenue in Wauchula. Beautiful oak trees provide shade. 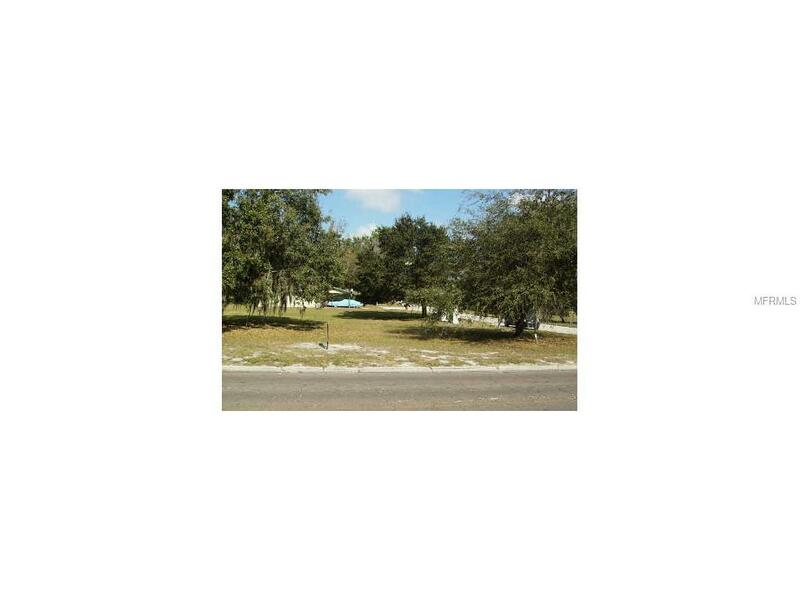 Conveniently located one block from northbound US Highway 17 and close to downtown Wauchula.